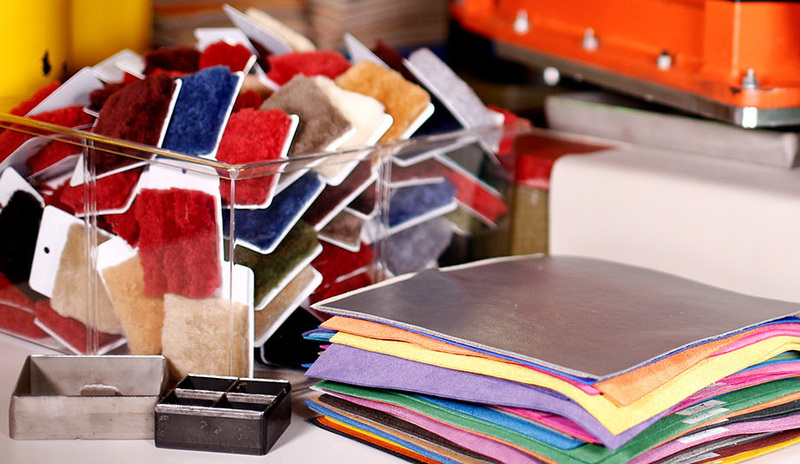 AeristoCraft offers a host of value-added processes for numerous leather applications. Since 2010, AeristoCraft has operated a unique, one-of-a-kind upholstery studio, focusing on providing customers with design-oriented solutions and enhancements. 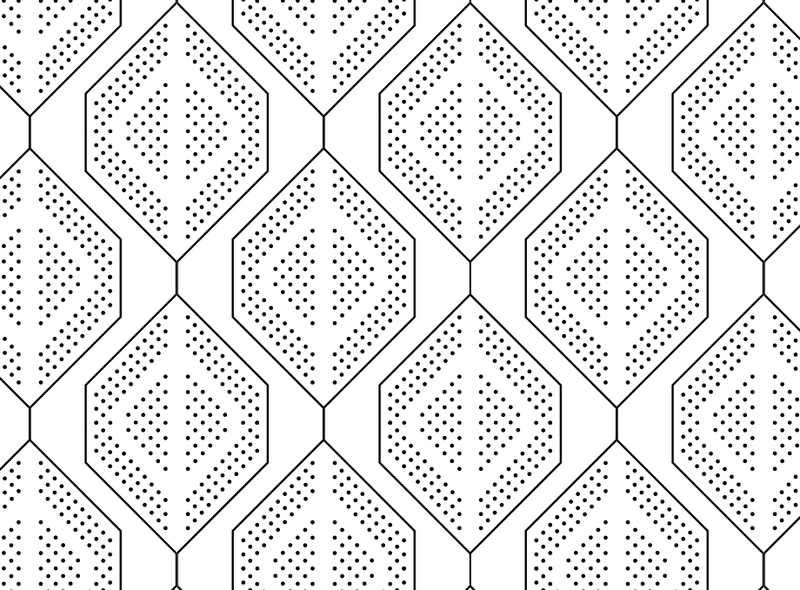 Create custom-quilted inserts for seats, side panels, bulkheads, etc. Our team will help design or manufacture to the exact specifications. AeristoCraft also maintains an ever-growing library of designs that can be used free of charge. 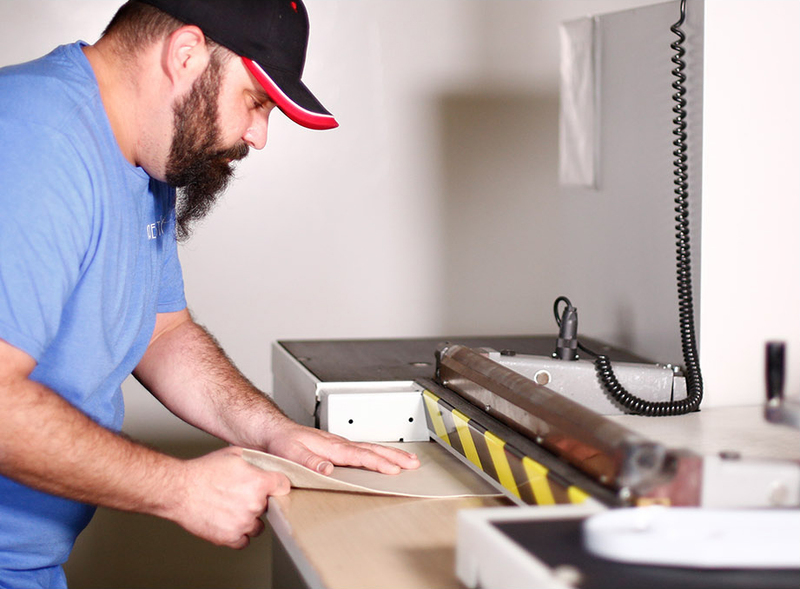 A hallmark of customization and precision, our CNC technology allows you to choose from more than 25 punches and sizes to incorporate into a design. 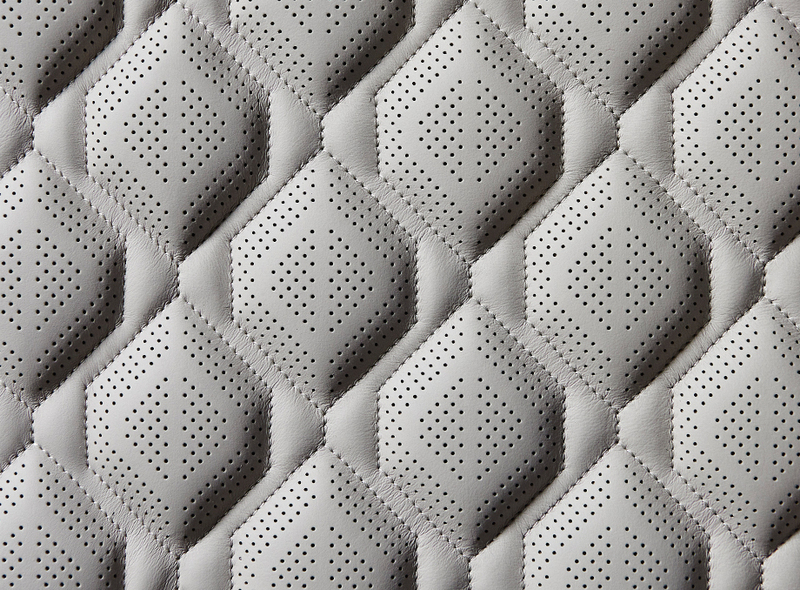 Quick and efficient perforations with repetitive design. Choose from 10 styles. 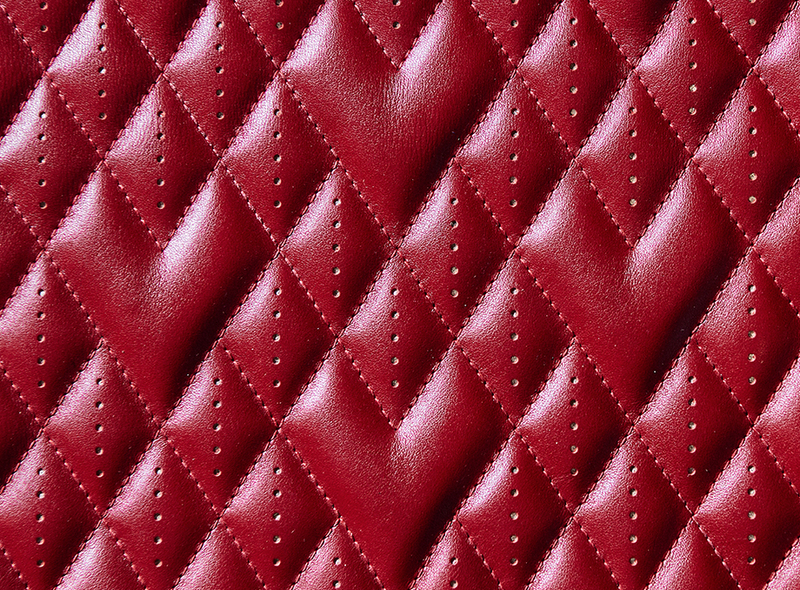 Split leather (usually measuring 1.2mm) down to desired thickness. This process saves weight and allows for easier upholstery of intricate shapes with difficult concave and convex shapes. 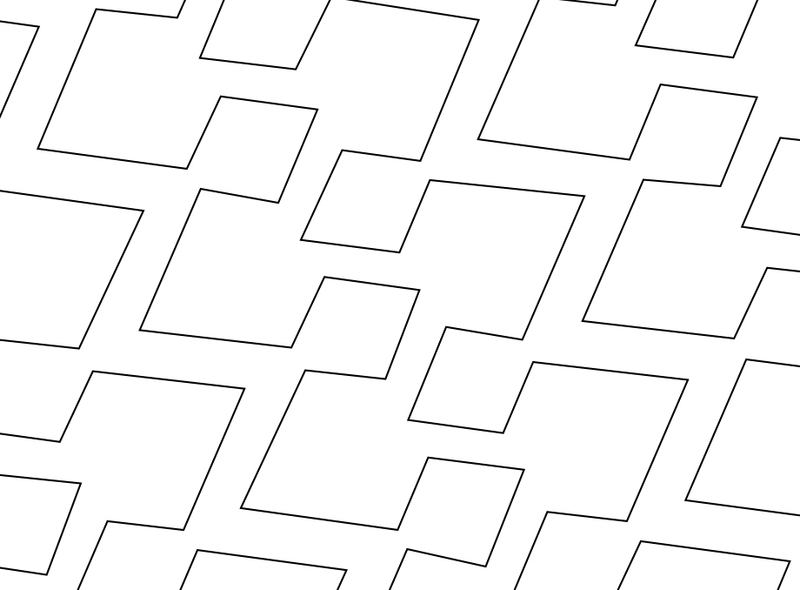 Skive and bevel edges of cut leather parts for easy and aesthetically pleasing installation. 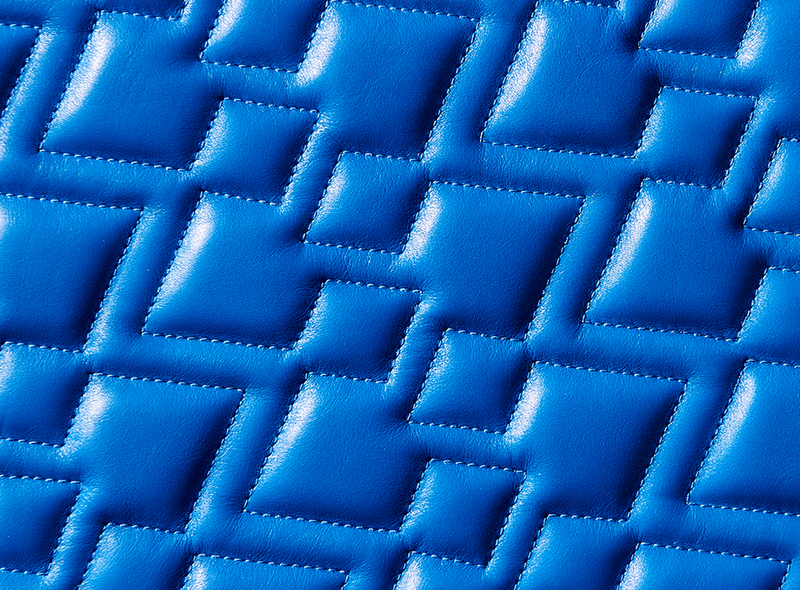 Purchase leather cut to pattern by ultra-modern, high-precision cutting machines. Optimize yield by taking advantage of computerized nesting and understand true leather costs with no guessing on leather yields. 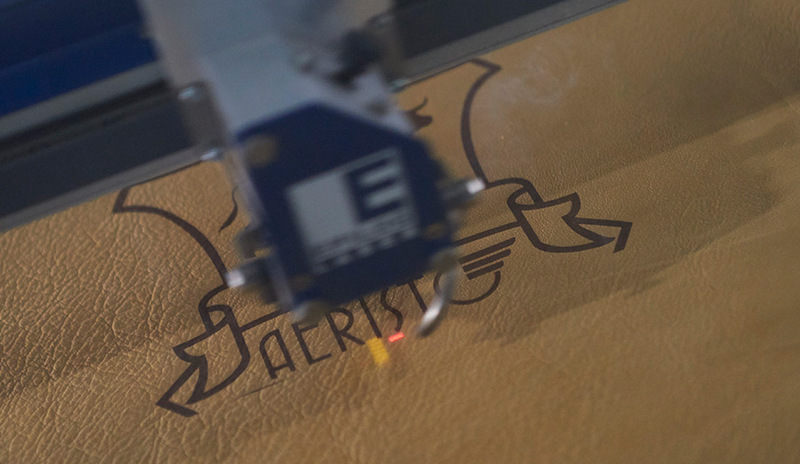 For personalizing leather parts with names, part numbers, logos, etc. 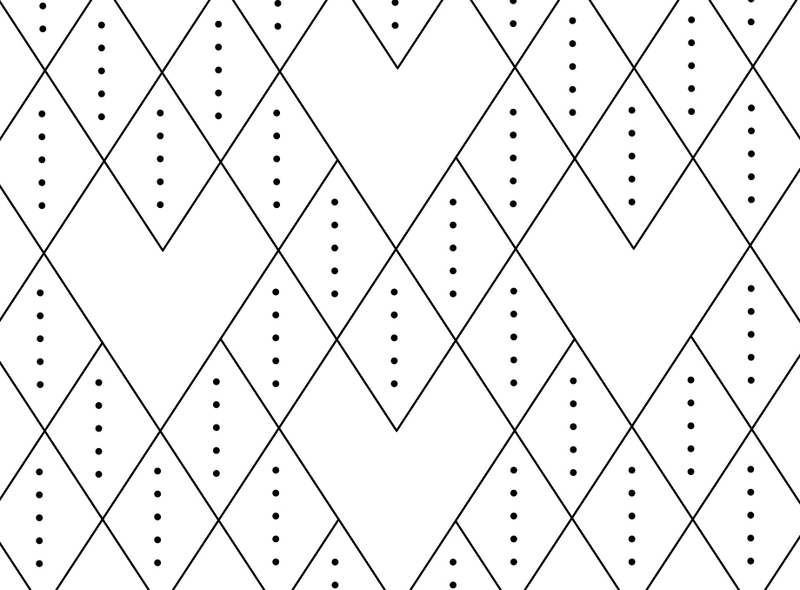 We can also accommodate decorative designs and patterns to enhance your design. Your requested samples are swiftly prepared to avoid delays for your customer projects as well as to stock you library. Emboss any logo, wording or design in a tasteful manner. Please contact us for further information. Have an idea for a unique item? Drop us a line and let's discuss how Aeristo can help make your next special project the best it can be.